A mainstay of both Indian and Southern American cooking, the kidney bean is versatile, nutritious and tasty. 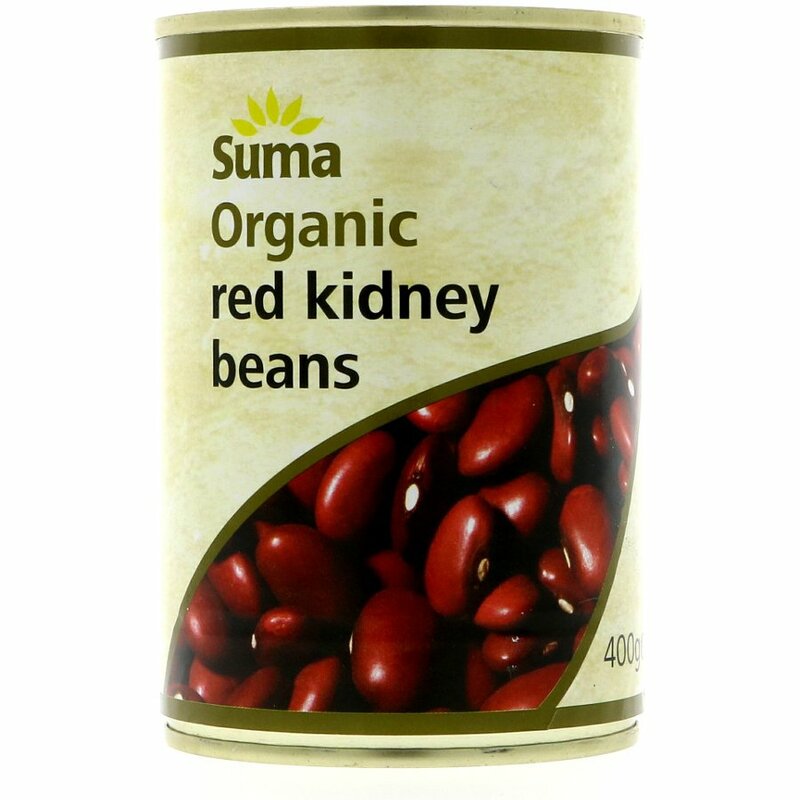 The Suma Organic Red Kidney Beans - 400g product ethics are indicated below. To learn more about these product ethics and to see related products, follow the links below. Great quality beans that are a nice size too. The colour looks more naturally kidney bean compared to other brands (which are often much smaller in size too) and looks fab against my favourite salad recipe using kidney beans - kidney bean, orange and basil! Nice plump beans, good for veggie chilli. 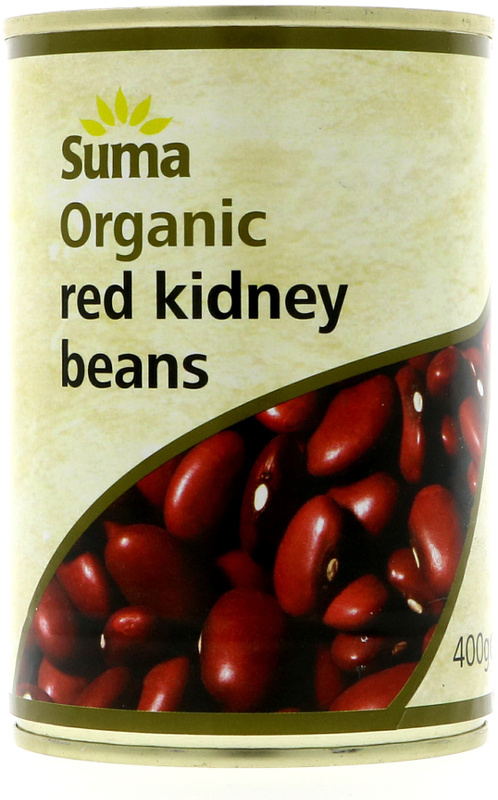 There are currently no questions to display about Suma Organic Red Kidney Beans - 400g.